Ecwid merchants can sell anything, anywhere. Create amazing apps for sellers in over 175 countries with the Ecwid API Platform. Why should you choose Ecwid? Simple and intuitive API with lots of awesome features to make your app development a piece of cake. Build an app and help fuel the growth of over 1 million Ecwid merchants in over 175 countries. Get timely help and suggestions at any step of your development process and even after the release. Join the awesome list of trend setters and innovators who already developed an app for Ecwid. Ecwid, and especially Vitaly, were incredibly responsive and proactive regarding any improvements and if any issues came up. 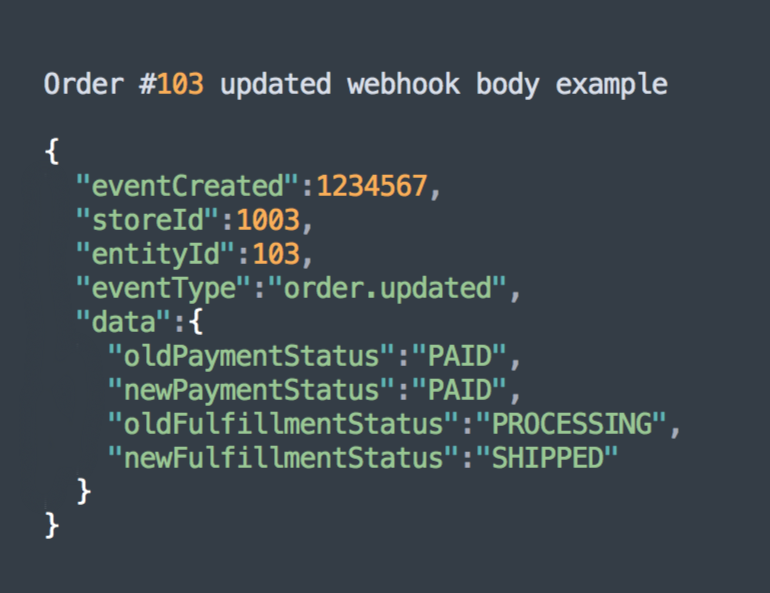 Integrating with their REST API was easy and straightforward and the documentation was solid—everything we needed to build a powerful integration that gives ShipStation and Ecwid’s users a seamless connection. 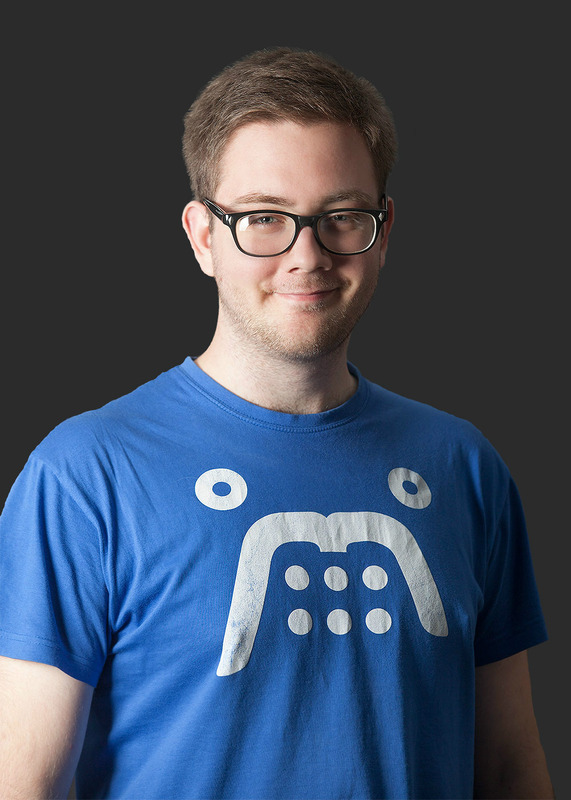 At TaxJar, we care deeply about providing a great customer experience. Ecwid’s development tools, with OAuth2 authentication and robust APIs, allowed us to quickly build a seamless integration between our two platforms. 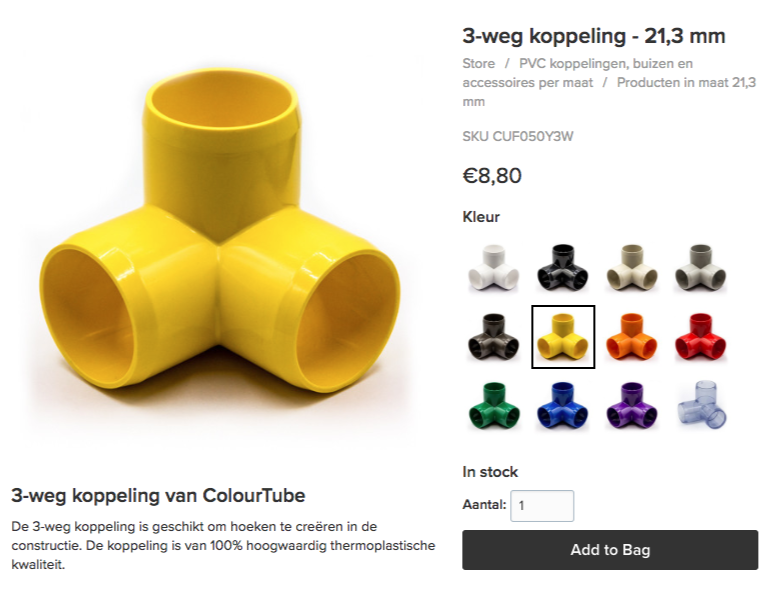 Other e-commerce platforms would do well to take a cue from Ecwid. Ecwid's API works smoothly and it's very easy to integrate. The Ecwid team is also a pleasure to work with — they're always quick to answer questions and provide support. It's a pleasure to work with such a fast-growing platform as Ecwid. API implementation was intuitive, fast and smooth. We work very closely with Ecwid team so we are able to comply each other to satisfy Ecwid clients and bring them the value they expected with MonkeyData. Over 150 developers have already published their app for Ecwid. Create your own app and gain a strong user base and a following among the Ecwid merchants. Integrate your preferred payment gateway or shipping carrier. 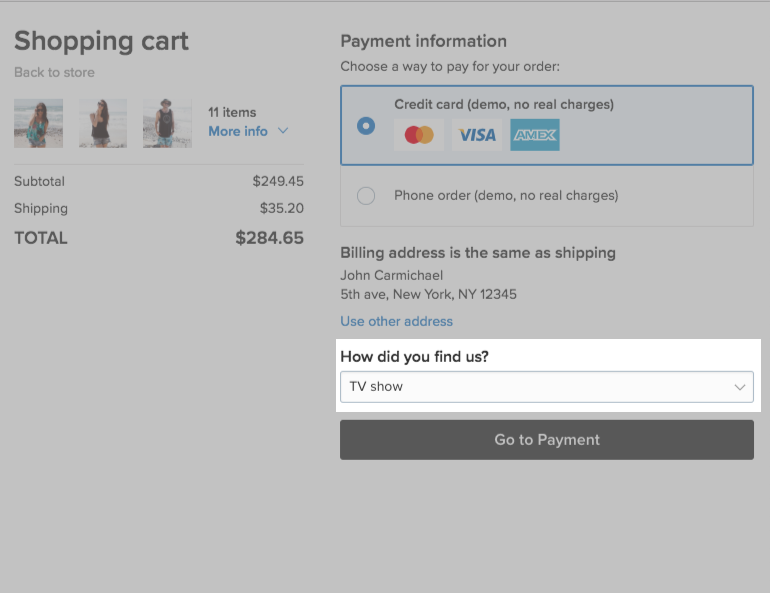 Or provide custom discounts at checkout based on cart contents. 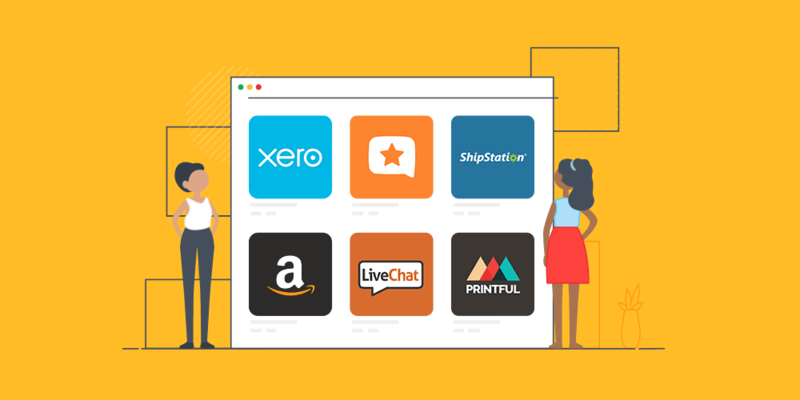 Get access to your store's orders, products, and other store entities to read, update, or delete with ease. 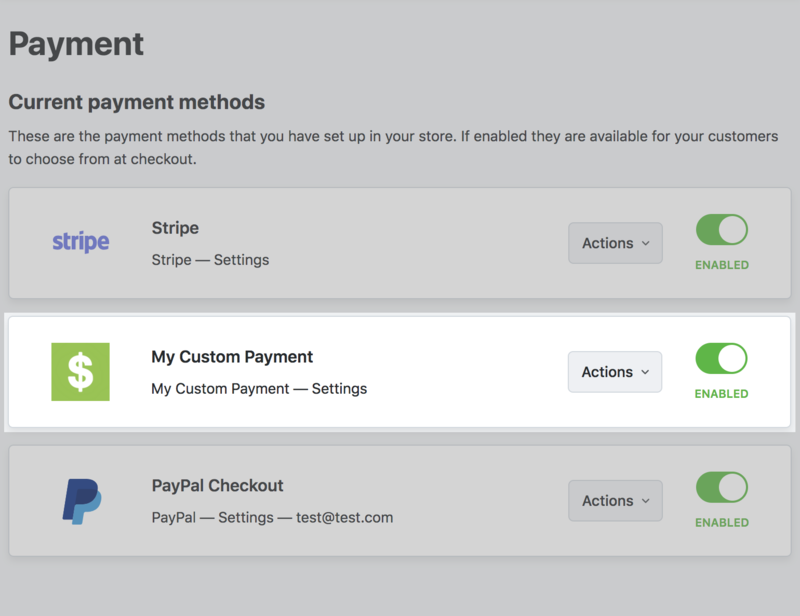 Add new fields to any step of the store checkout process or save hidden information to order with ease. Create custom themes, add new features, or restrict the functionality of a storefront with your custom JS and/or CSS file. 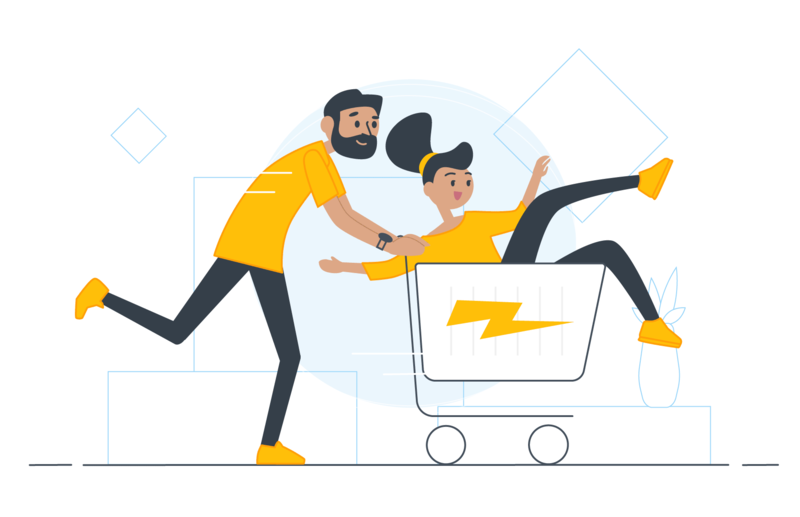 Get notified about store events for different entities — products, categories, orders, abandoned carts, and more. Want to change different settings quickly? 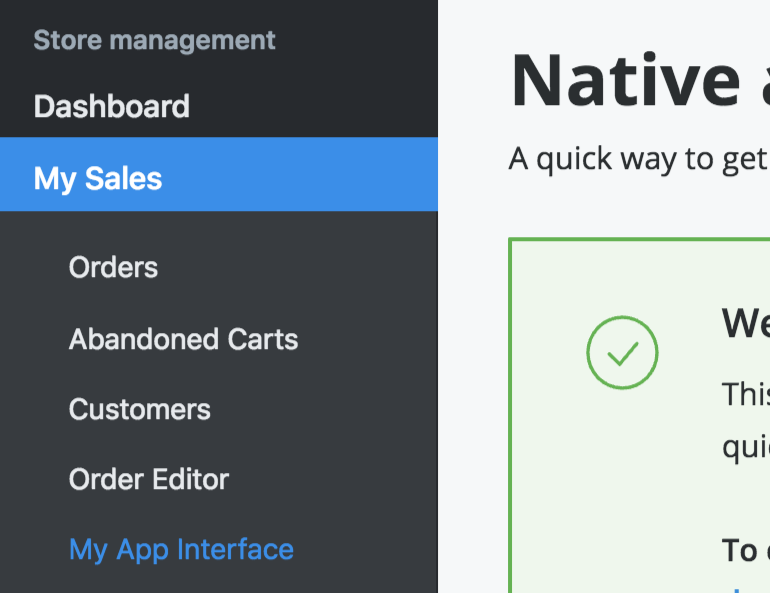 Build a beautiful native interface that fits nicely into your Control Panel. 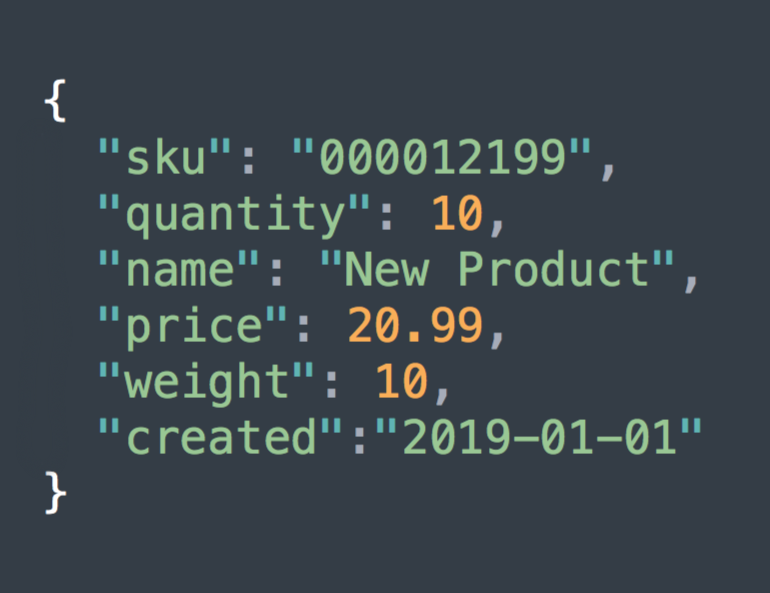 Mix and match the API features so that they work together — learn about what you can do in the API Documentation. The Ecwid Apps team will be helping you launch the app to the real users. You will get insights on the best practices and improve your chances of success in the long run. Just go through the registration process to get yourself an Ecwid account and an app for testing. How do I add more API features to my app? 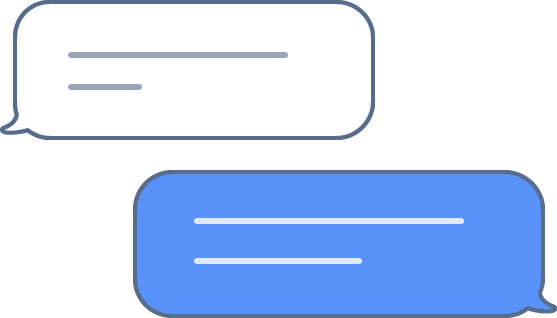 Contact the Ecwid team and let us know what API features you want to use. We will make the changes and let you know once it’s done. How can I make the app public? When your app is ready, contact the Ecwid team to submit it for review. After it's been tested and approved, we will provide you with a document to fill in the app details page and then make it public. How can I accept payments for my app? Feel free to check the available resources like Ecwid Help Center, Developer Community on Slack, API Documentation, or the contact form. Discuss the best practices and learn more about how to use the Ecwid API features from other app developers. Register your app and start developing for the Ecwid App Market.